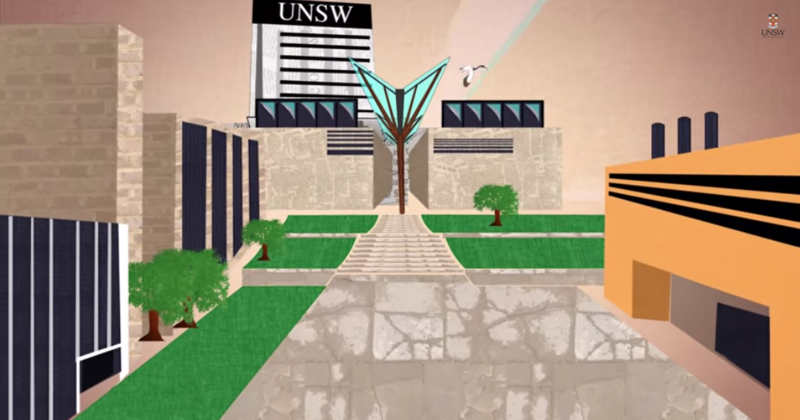 All students are required to agree they have read the Student Code Policy when they enrol or re-enrol at UNSW. The Student Code outlines the behaviour that is expected of students, and also details key obligations of the University towards students. An obligation to use and care for University resources in a lawful and appropriate manner, and to not diminish the University's reputation in the carrying out of academic and other associated University activities. The Student Code applies to all students at UNSW regarding all aspects of teaching, learning and research. The Code also applies to students while they are studying overseas on a UNSW arranged exchange, or when they are representing the University in sports or other activities. Breaches of the Student Code are investigated under the Student Misconduct Procedures. There are a range of penalties under the Procedures, from warnings to expulsion from the University. Part B of the Code outlines some of the University’s responsibilities towards students. Students have the right to lodge a complaint under the Student Complaint Procedure if the University is not fulfilling its obligations. When agreeing to the Student Code you agree to protect UNSW ICT (Information, Communication and Technology) systems, information and accounts by using your access only as authorised and keeping your account details confidential. An example of inappropriate use is using another’s UNSW Login ID and/or Password, or allowing others to use yours. Students can apply for special consideration when illness or other circumstances beyond their control, interfere with their assessment performance.